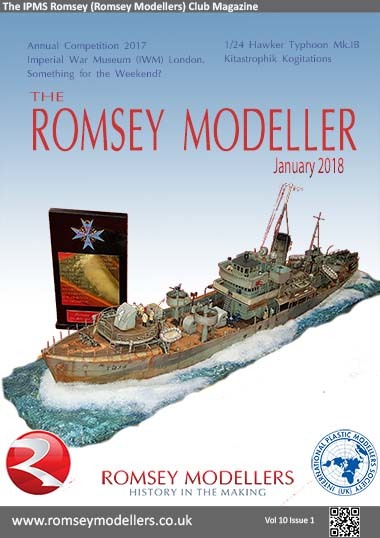 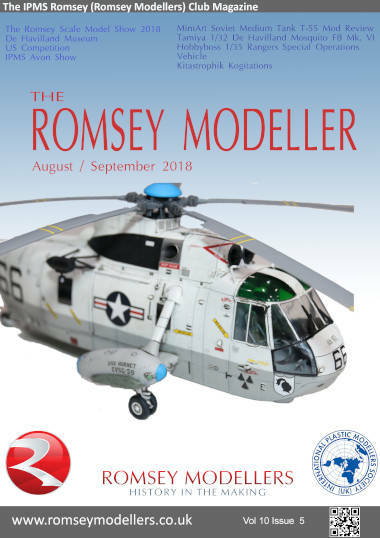 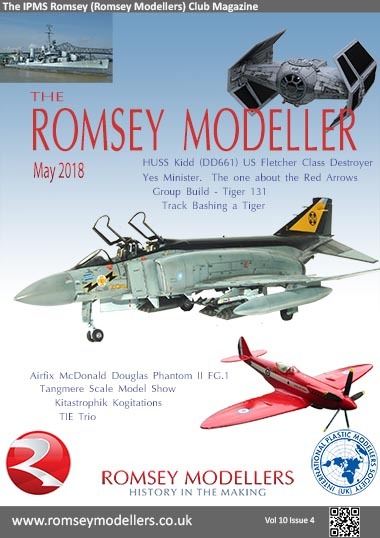 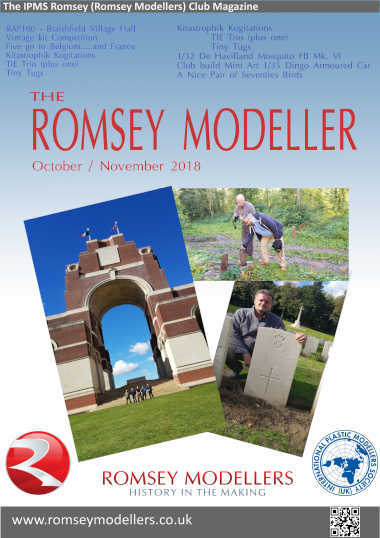 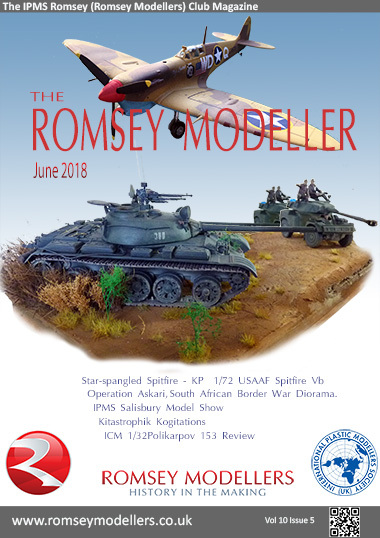 This is the web site of IPMS Romsey (Romsey Modellers) a plastic modelling club based in Southern Hampshire. 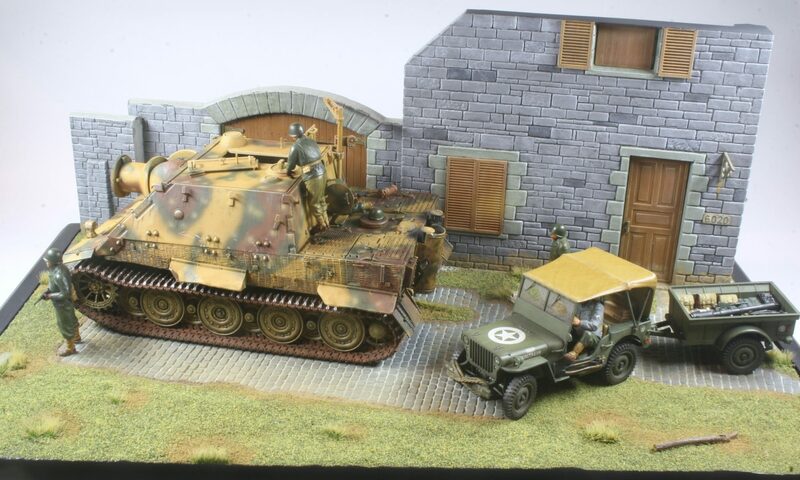 We cater for all modelling genres and skill levels from beginners to well seasoned gurus. 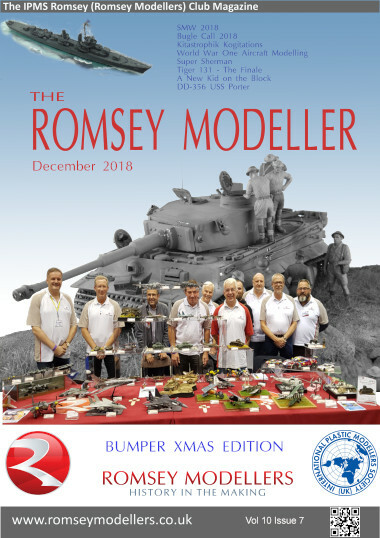 We meet on the 1st and 3rd Wednesday of the month from 8pm to 10pm in Ampfield, Hampshire, where we often run workshops and club competitions but more importantly have a chance to get together with other modellers and have a good chat about our hobby. 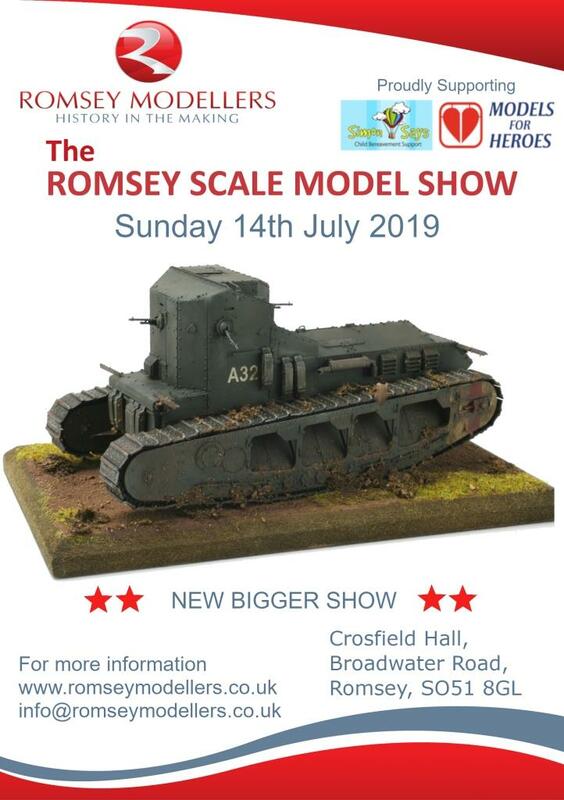 We also attend most of the local model shows, where we exhibit our member’s completed projects. 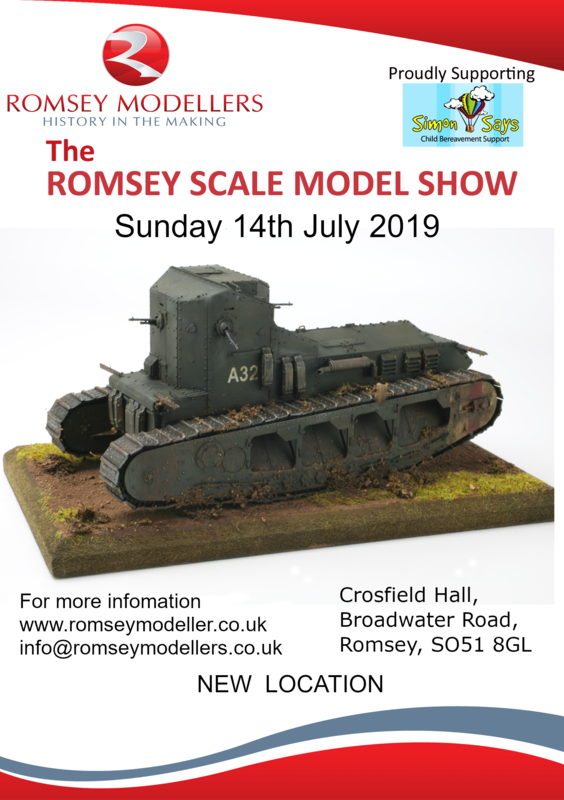 We have an open door policy so if you want to sample how we can help you get more out of your hobby or just come and have a friendly chat (tea and biscuits provided) please feel free to just turn up. 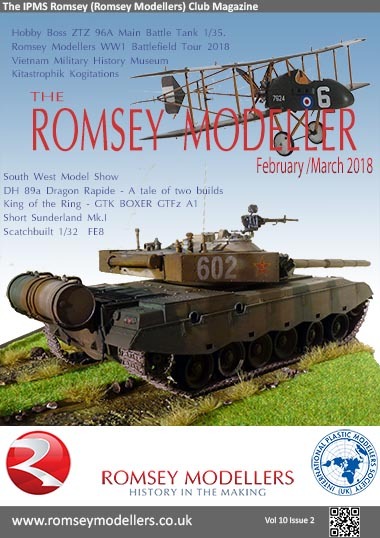 For more information take a look at our contact pages, we would be happy to hear from you. 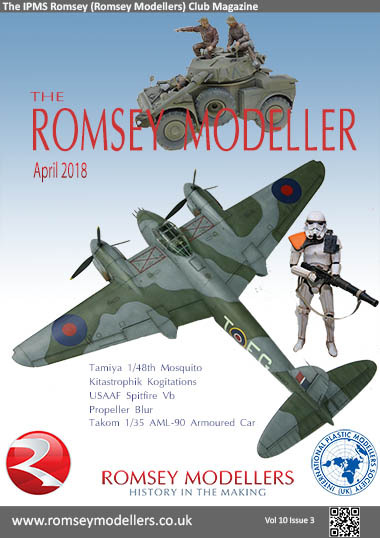 Click on picture to go to the relevant download page.